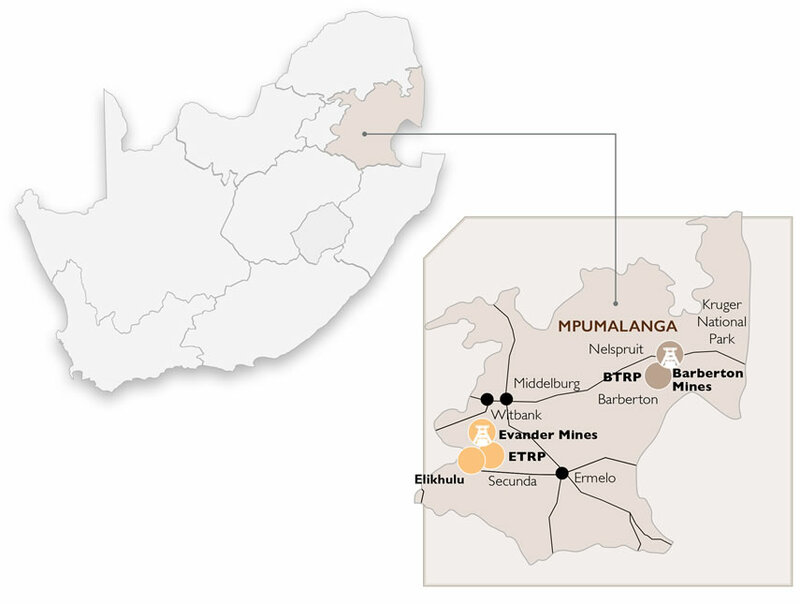 Barberton Mines is the birthplace of BIOX® (‘Biological Oxidation’), an environmentally friendly process of releasing the gold from the sulphide that surrounds, using organisms that perform this process naturally. 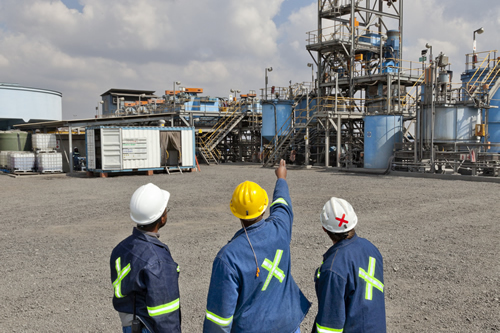 Barberton is still used as the training facility for all BIOX® plants globally. 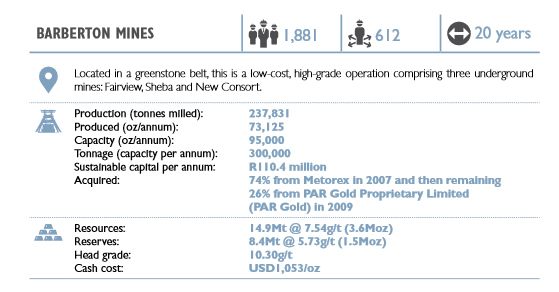 Barberton Mine is Pan African Resources flagship gold project, producing 95,000to 100,000 oz per year at an average all-in sustaining cost of approximately US$1,100/oz, continuing to achieve management’s strategic goal of being one of the lowest cash cost producers. 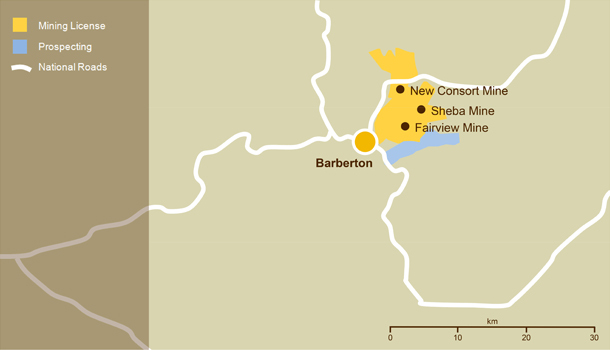 Barberton Mines first produced gold in 1886, after the discovery of the first gold nugget by Edwin Bray. 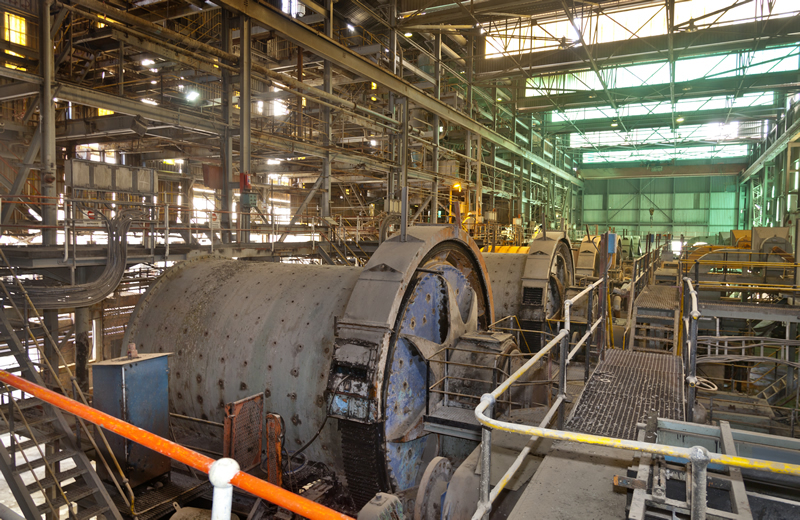 The mining complex consists of three mines: Fairview, New Consort and Sheba. 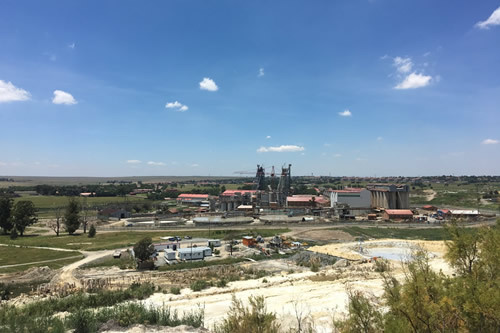 Barberton Mines is the birthplace of BIOX® (‘Biological Oxidation’), an environmentally friendly process of releasing the gold from the sulphide that surrounds the gold ore, using organisms that perform this process naturally. 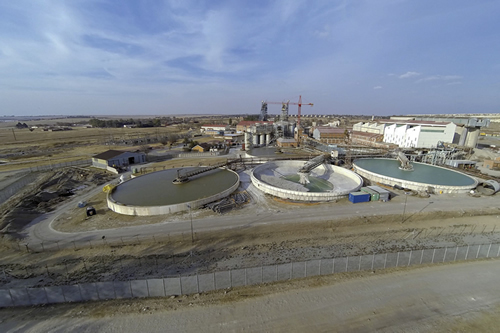 Barberton Mines is still used as the training facility for all BIOX® plants globally.